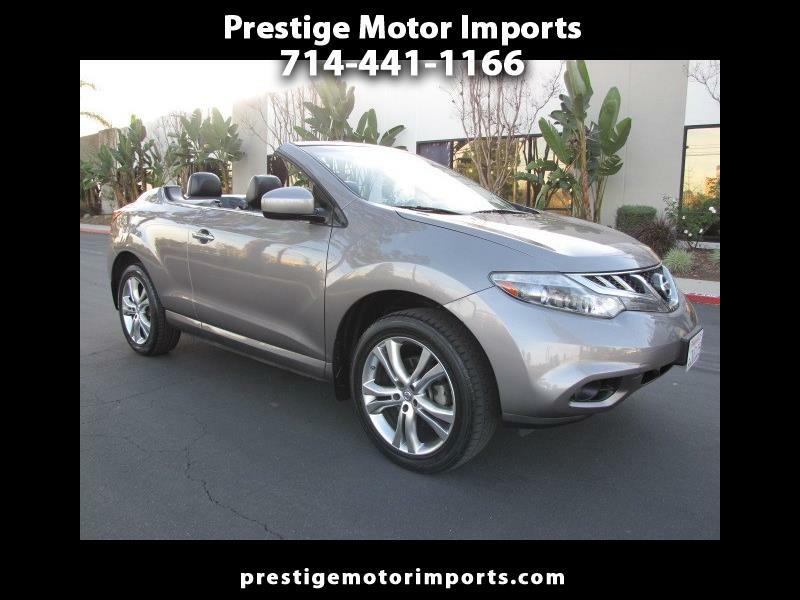 This hard to find CrossCabriolet Murano has been owned and operated in Southern California by 2 owners only. It has been well maintained and it runs and drives great. It is very clean inside and out and it is loaded with many luxurious amenities such as Navigation system, Back up Camera, Premium Sound and more. This beautiful Nissan has been priced well below Car Fax, CarGurus and Market values and will make a great summer and also winter car for any age or style of a person. Please call us to schedule an appointment to come and see this beautiful AWD Convertible. Thanks.